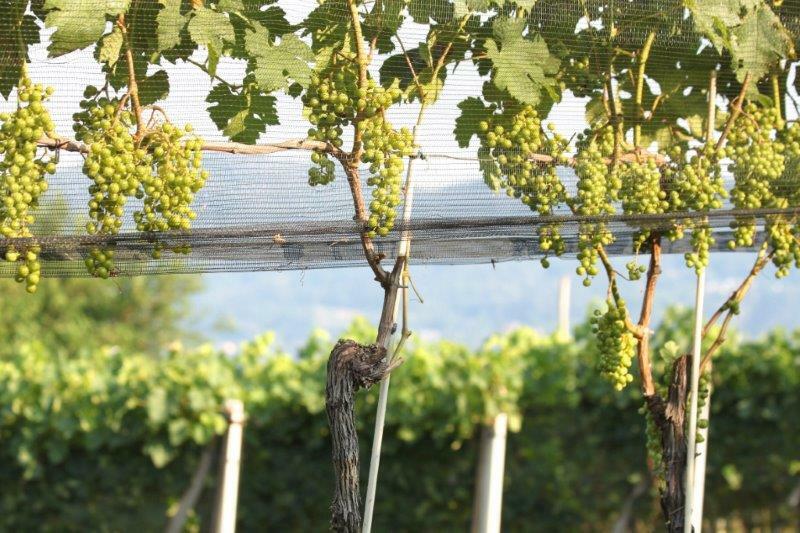 The San Martino agribusiness is also active in the field of viticulture: we take care of both our own property vineyards and manage privately-owned ones. 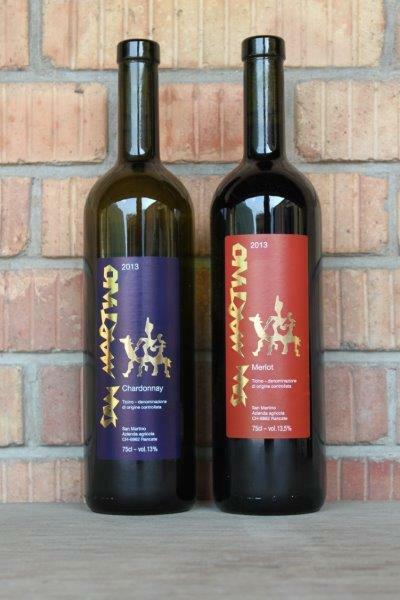 The production of our wines began in the 90s: the SAN MARTINO MERLOT (red) and the SAN MARTINO CHARDONNAY (white). 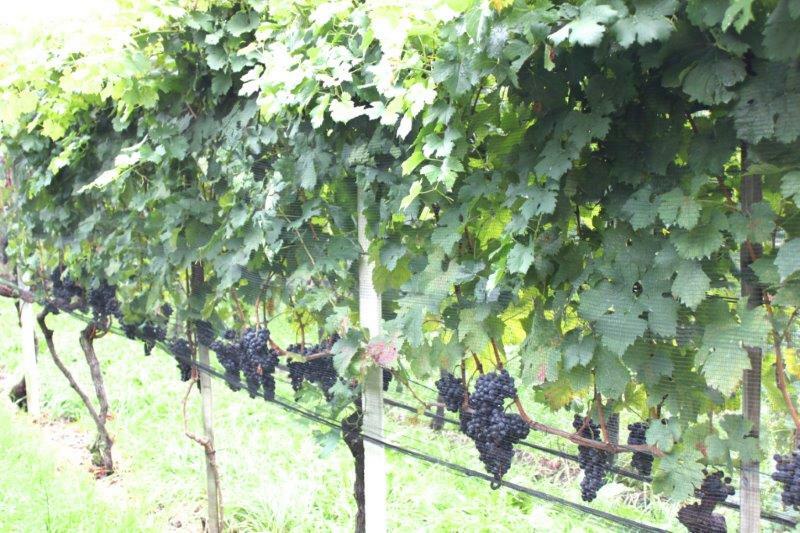 Our vineyards are located all over the region, from Riva San Vitale to Besanzio, from Castel San Pietro to Novazzano. 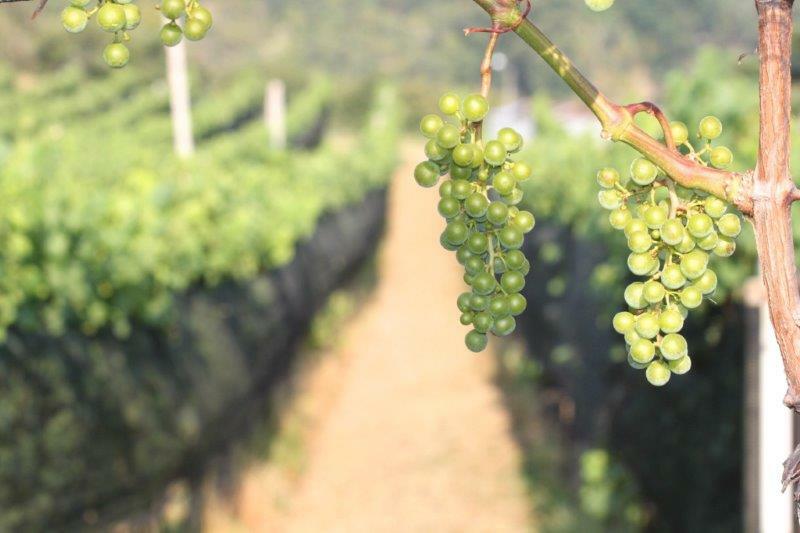 We cultivate different types of grapes: Merlot, Cabernet Sauvignon, Chardonnay and Viognier. After an initial collaboration with the Mauro Ortelli's wine cellar, nowadays our grapes are processed into wine by the “Vinattieri Ticinesi” wine cellar in Ligornetto. 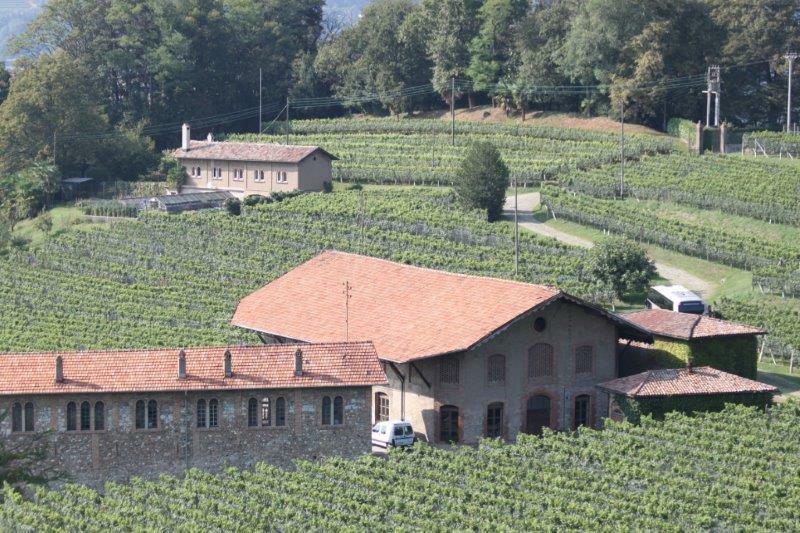 Since 2002 we have been managing the "Colle degli Ulivi" in Coldrerio, also known as the "little Tuscany of Ticino". 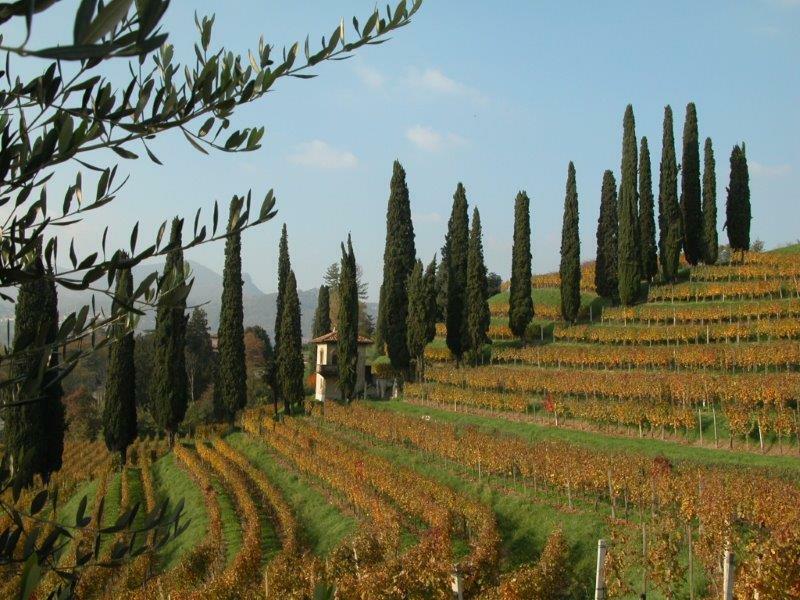 With its 14 hectares, this proprerty is one of the best vineyards in the Mendrisio area, both for its grapes and its landscape. 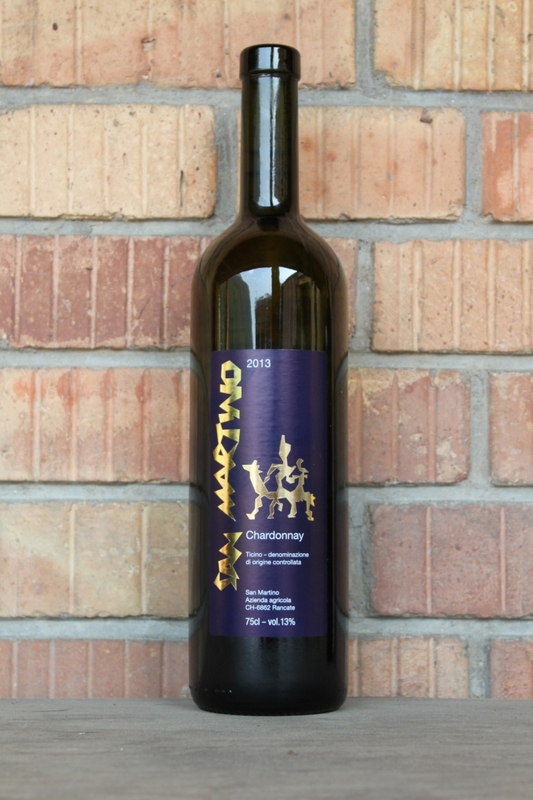 The grapes are divided into the following species of wines: Merlot, Cabernet Sauvignon, Chardonnay and Viognier. 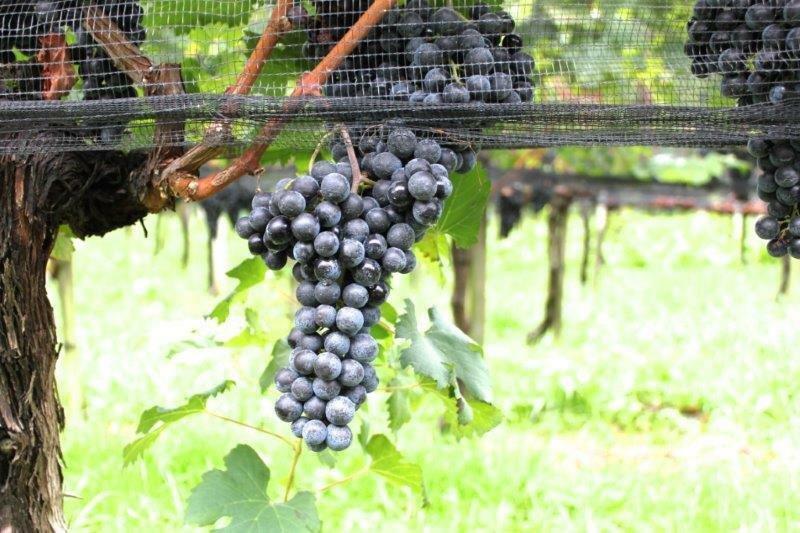 After harvesting, the grapes are handed over to the "Vinattieri Ticinesi" cellar in Ligornetto, where they proceed with the processing of the various wines: COLLIVO (red), COLLIVO RISERVA (red), COLLIVO BIANCO and COLLIVO ROSE. 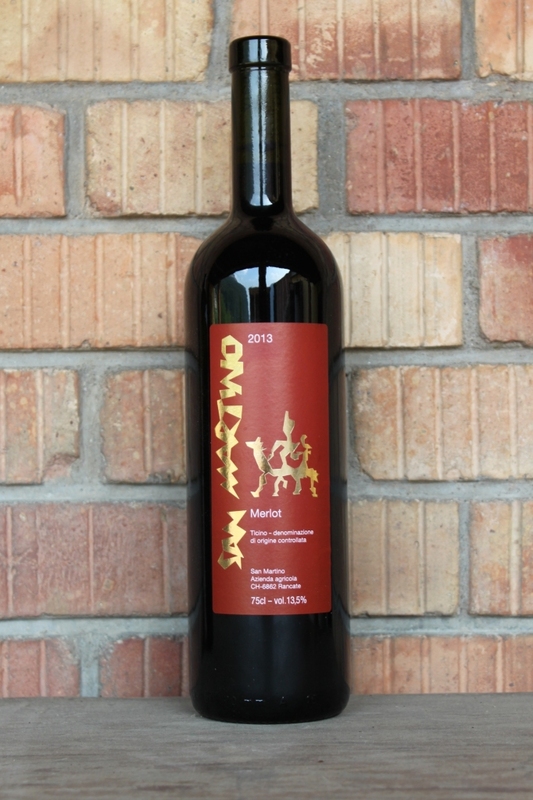 Merlot: the classic flavour of Ticino! 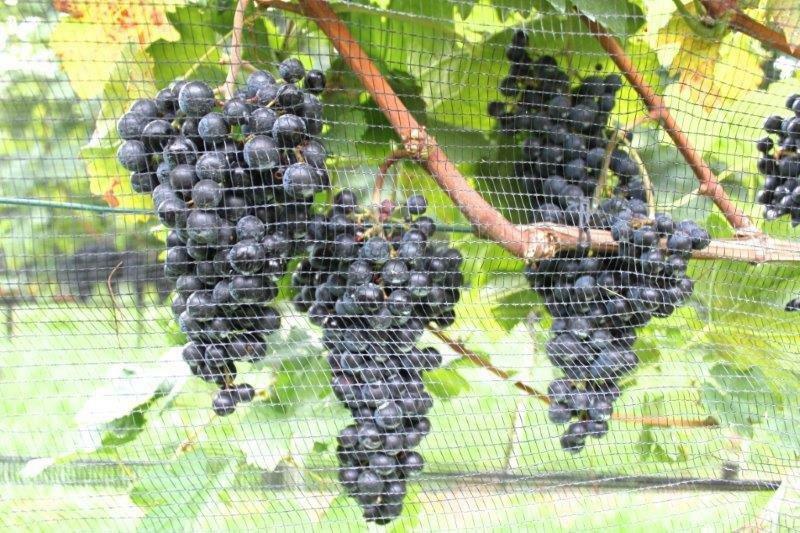 A fresh and fruity wine!